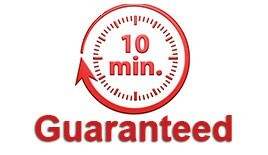 10 Minute Service – Guaranteed! With our new app you can check court dates, payments due, check-ins and directions to court. It keeps you totally connected to our agency and on top your cases with us! Never miss a court date again with our automated court notices sent via text, email and call. All of our clients are automatically entered in our database and set up to receive notifications of each court date. Notices are sent out one-week prior and a day before each court date. We handle DUI’s, FTA’s, VOP’s, Drug charges and Theft offenses with smaller bonds with the same care and attention to detail as we do with our larger bonds. Regardless of the charge we can get it done for you. 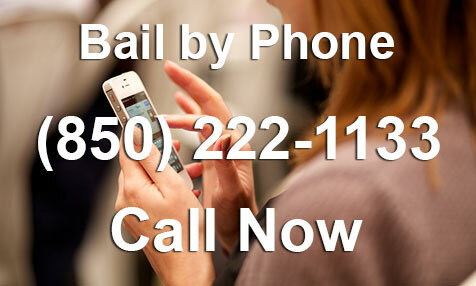 We are experts in dealing with the challenges students may face in getting their Tallahassee bail bonds done. It doesn’t matter if you are from out of town or have limited resources, we can still get your friend(s) out of jail fast. 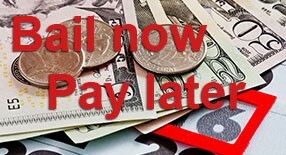 If you are out of town or not able to meet in our Tallahassee bail bond offices, our bail bond agents can get your bond executed by phone or we can simply come to you with our mobile bail service. Certain restrictions apply. We are available to do full warrant checks. If you have been notified that you have an outstanding warrant, we can verify that information and then make arrangements for you to peaceably turn yourself in and then immediately bond out. Make sure you come to us before they come to you! EPBB is a full service agency, that provides all the service, contacts and support you’ll need to deal with your pending legal process. Unlike most agencies, we do more than just get you out, we are there to get you though. Even though our Tallahassee bail bond office is located in Leon County, we are readily available to issue bonds in 10 surrounding counties. We personally service Leon County and 10 surrounding counties, meaning you only deal with us and avoid any additional fees or charges to get your bond done. 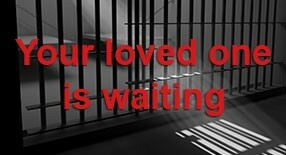 Have you seen our recent ads for Tally Bail, Tally Bail Bonds, or TallyBail.com? If so, let us know what you think. 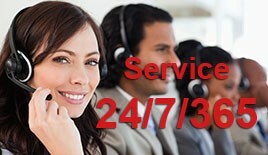 We will consult and assist you with any bonding matter at no charge to you. We will get and provide you with all the information you need to make an informed decision on the release of the defendant whether you use our services or not.